Being in the ethanol fireplace industry since 2007, we have seen both sides of great and poor quality products. Ethanol fireplaces however always maintained chic designs with extreme ease of adoption to any environment as they are ventless fireplaces, do not need any major construction and running electric or gas lines. A common question that arises frequently is "what is the best fireplace?" As this is a difficult question to answer on any product or topic, nonetheless we will explain the differences of quality, warranty, and price points. Ethanol fireplaces are not just another piece of furniture and are not all built same. What to look for when shopping for an ethanol fireplace is quality of the steel (430 or 304), thickness and most importantly the design of the burner. 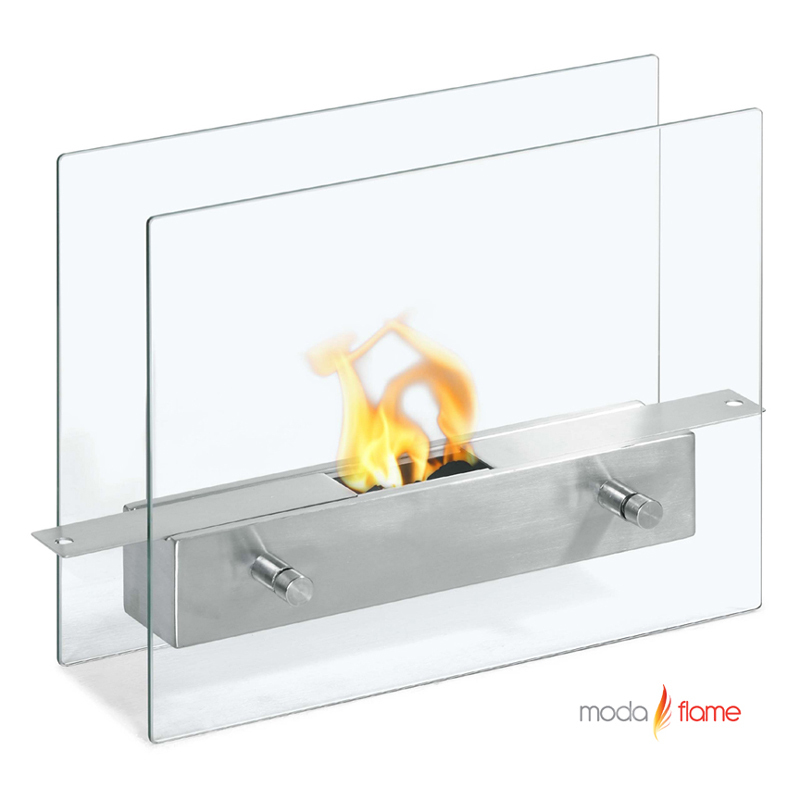 Having to work with Moda Flame ethanol fireplaces, they have been constant with quality, design, and price points for their products. All Moda Flame products are produced with at least 2mm in thickness with 430 grade steel at industries most reasonable prices. Besides Moda Flame, only brands we have seen that are trusted and we would recommend are EcoSmartFire and Planika. What we would strongly suggest is avoiding off brands that can be found on marketplaces (eBay and Amazon), these off brands are usually built by a none professional factory with faulty burners that might leak and cause flash fires, crease from heat, include standard glass that can explode from heat, create dangerous liability for you and your family, and not to mention no warranty.